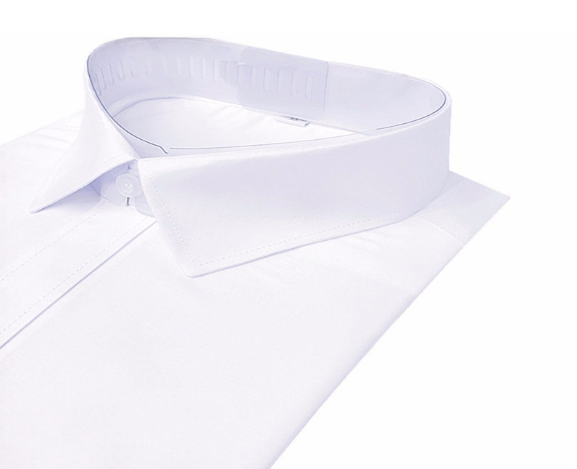 What Factors Need To Be Considered For Professional Shirt Fabrics? Fabric is the material used to make clothing. As one of the three elements of clothing, fabrics can not only interpret the style and characteristics of clothing, but also directly determine the color and shape of clothing. Different professional Poplin Shirt Fabric Fabrics have the characteristics of breathability, moisture absorption, warmth retention, etc., such as cotton fabric, which has good breathability and moisture absorption, comfortable wearing and good warmth, and is an ideal children's clothing fabric. When choosing a fabric, be sure to determine the breathability, heat retention, hygroscopicity, and electrostatic properties of the professional shirt fabric, and then consider it for the stiffness, weight, hardness and drapability of the professional shirt fabric. What kind of style is suitable for doing and what kind of style to make. We are Polyester Cotton Shirt Fabric Manufacturer, if you have any questions you would like to contact us. Previous: The Twill Weave Of The Twill Weave Fabric Is Also Exquisite! Next: What Are The Benefits Of Professional Uniforms?